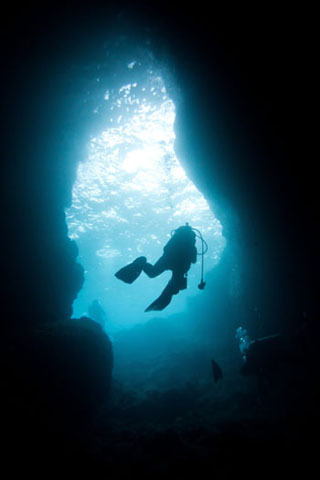 ATSSU DIVERS has been developed by New South Wales commercial divers in order to provide a premium product to all customers. 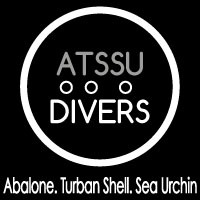 ATSSU DIVERS are specifically involved in the Abalone, Sea Urchin and Turban Shell fisheries. For Years these products have exported to overseas markets without giving the customer base in New South Wales the option of purchasing these products. ATSSU DIVERS are now offering all these products to local consumers such as wholesalers, restaurants and retail outlets in the Sydney Metropolitan area. All divers have been trained in the harvesting and handling of the products to ensure that the quality is never compromised. ATSSU DIVERS work closely with governing bodies to ensure a constant supply of products remain consistant and to ensure that the impact on the environment is minimal. Unlike other fisheries all products are harvested from the New South Wales Coast from Tweed Heads in the North to Eden on the far South Coast.